In just a few days, the pre-orders will begin for Apple’s premium device, the iPhone X (ten). Some of you may be waiting on the iPhone X, some of you may be deciding between the X and the 8. I will give you a couple of reasons why you should buy the best iPhone, yet. The iPhone 8 and 8 Plus just came out last month but that is not what most people are waiting for. They are waiting for the iPhone X. The first reason you should buy this phone is because it is new. 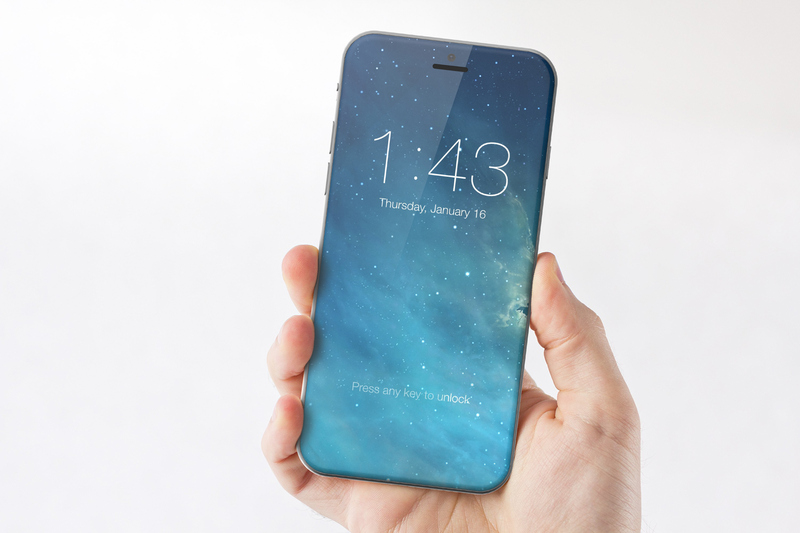 This is the first re-design of an iPhone in over 4 years. 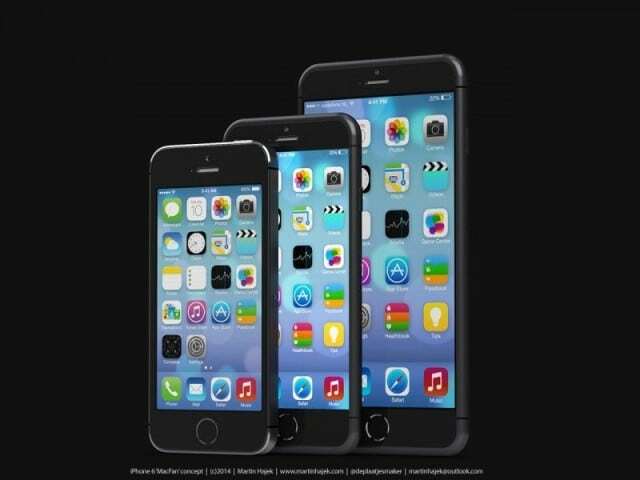 Since the iPhone 6, all of the iPhones have had the same 4″, 4.7″ and 5.5″ screens and form factor. While iOS has been spiced up a bit over the years, these iPhones are getting kind of boring and are in desperate need of an update. With phones like the Essential phone and the Samsung Galaxy Note 8, Apple is falling behind when it comes to design. Design was always Apple’s game and sadly they are losing. I want to see Apple get back into the game and give their users a reason to get excited for an iPhone again. The iPhone X is the first iPhone to get an OLED display. Granted, you don’t have to know what OLED means, but it is a noticeable difference from your current iPhone. Android users have had OLED screens for a while now and I am positive they will tell you that. Apple is usually late to the game when it comes to features like this but when Apple does something, they do it right. This is probably the top feature that I am looking forward to that will, more than like, get overlooked. If you have been paying attention to the news recently, you may have heard of the delays plaguing the iPhone X. Well, this is in part due to the slow production of the OLED screens. Reportedly, the manufacturers of the screens cannot produce enough to meet the expected demand of the iPhone X. Some news outlets are saying you may not get an iPhone X until the middle of 2018. The iPhone X will undoubtedly have the best camera that you will find on an iPhone. The rear cameras will be very similar to the iPhone 8 Plus. That alone would be a reason to get this phone. But also, the selfie camera on the new iPhone is going to be something to pay attention to. Using the array of new sensors, you will now be able to take portrait mode selfies. With portrait mode, it gives you that blur in the background that you will usually find in photos taken with high end DSLR cameras. If you are King or Queen of the selfies, you are going to be blown away by the pictures you are about to take with this thing. I was thinking about putting this under the camera section, but for some reason, I think Animoji is going to be popular, in time. Animoji is going to be a new interactive emoji feature on the iPhone X. Apple will be using the sensors and camera to detect your face and turn it into an animated emoji. Personally, I don’t know that I will use it all that much but I do know people that will buy this phone for this specific feature. If that is what sells phones, I cant knock Apple for that. Most of us have gotten well acquainted with Touch ID on our current devices. Apple introduced Touch ID with the iPhone 5s about five years ago. With the iPhone X, Apple is introducing Face ID. This is supposedly going to be a more convenient way to unlock your phone and use Apple Pay. We are looking at the future standard of iPhones and it is looking at you. I love Touch ID and like I mentioned earlier, Apple usually only releases features when they are ready. I don’t think they would put this into the world without being 110% confident that it is ready and even more secure than Touch ID. If it is any less secure, it will be a failure. But I do have faith in Apple to do the right thing when it comes to privacy and technology advancements. Recent phones, like the Note 8 from Samsung, does have a facial recognition. That phone also can be spoofed by holding up a picture to the phone to unlock it. Apple says that this will not happen with Face ID. Time will tell. Another way Apple is making this better is that it will learn you over time. If you are wearing a hat, make-up, growing a beard and using certain sun glasses, it will be able to know that it is you. That is impressive. Technically, the first wireless charging iPhone is the iPhone 8 and 8 Plus that was released in September. The iPhone X is also picking up this feature. Here is another feature that Android fans have had for years now. In my opinion, Apple is going to make wireless charging popular. It will finally be the cool thing to have. Places like Starbucks already offers wireless charging spots at some of their locations and I am positive that is only going to grow now that the iPhones will support it. Thankfully, Apple is using the QI standard when it comes to wireless charging. I say thankfully because Apple likes to be that company that creates their own standards when it comes to these types of technologies. Sticking with Qi, all of those wireless chargers that are already out on the market and work with QI technology, will work with the iPhone. There are some factors to consider on whether or not you should buy the iPhone X. It was really tough for me to recommend the iPhone 8 and 8 Plus to owners of the iPhone 7’s. While the iPhone 8’s are fantastic phones and as of today, the best iPhones yet, the iPhone X is just hanging in the shadows ready to blow us away. The iPhone X comes in 64Gb and 256Gb storage options. Apple is smart when it comes to their storage tiers. Last year, we had 32GB, 128Gb and 256GB. A lot of people moved up to the 128Gb because 32GB was just not enough. Well now, you are stuck in the middle. Most will not downgrade from 128GB to 64Gb but 256GB seems like overkill. If you are holding onto this phone for more than a year, this is one area I recommend paying the premium and going up to the next level of storage. Can you wait until after the new year? With all of the rumored production delays, if you aren’t one of the first couple of people within the first two minutes of pre-orders, there is a very good chance you won’t be receiving your iPhone X until early 2018. If your phone is just hanging on, and need a phone sooner than that, you may want to consider upgrading to the iPhone 8. *Pro tip – When pre-ordering, use the Apple Store app when placing your order. You usually get through a couple seconds, or sometimes even minutes, earlier than Apple.com. The rumors that this iPhone was going to cross that $1000 threshold have been running rampant for quite a while now. I said I would have no problem spending that much money on a device I use pretty much all day long. Now that it is about time to order, that is a very tough decision to make. A decision that only you can make. The way I justify it is to think about your current computer. It is easy to spend $1500 on a MacBook that you may spend less than half the amount of time you spend on your iPhone. If you find enough value in an iPhone to spend $1000 on one, then I think you have answered that question. iPhone X – Preorder October 27th and available November 3rd. Let us know in the comments or on twitter if you are getting the iPhone X and if so, which color and storage option you are opting for.